The close races are always the most fun! 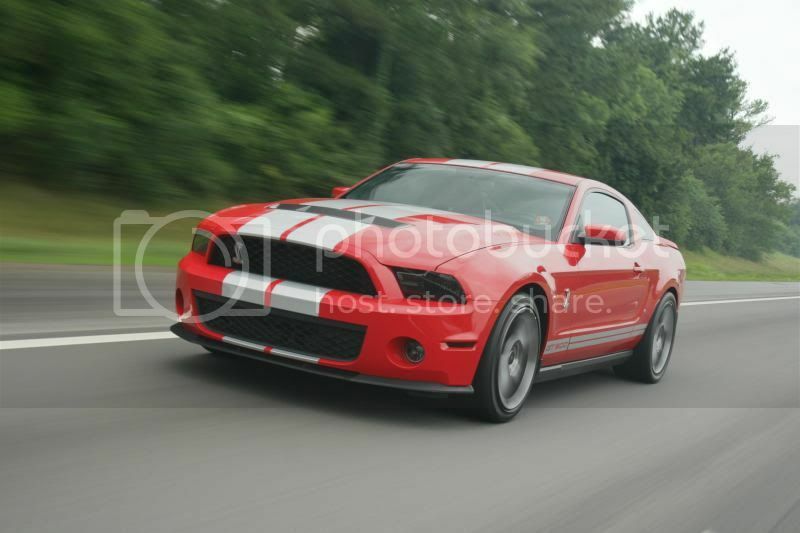 Listening to my friend talk trash and tell me his new 05GT was going to give me a run for my money. I took the challenge. His sister, g/f soon to be wife had to sit in the stands and watch me hot-lap while putting cars between us! Can't wait to do it again between my 97 and your 94 GT! Hahahaha if I showed up at the track with the green machine right now I'd be laughed off the track! I mean when you get the 94 GT running right. This picture was taken from Tennesspeed Day in 2005, I think. 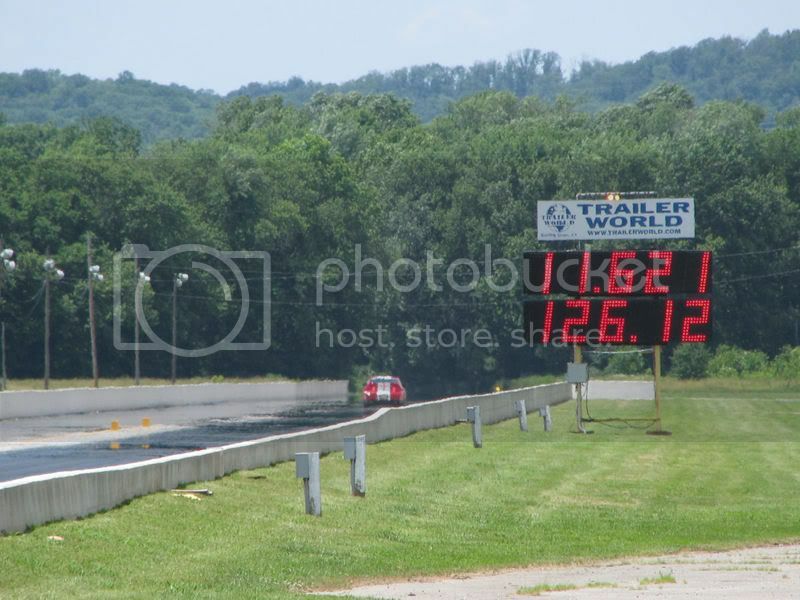 I hauled AshleyP's TA, for him, and we ran a 12.05 with a stock 455 (with the exception of an aluminum Edelbrock intake). If I remember, it had a Jericho 4-speed, and we had a set of liftbars that were too short. The car was very violent off the line, but the liftbars would unload too quickly. We were shooting for high 11s. We were going to take the car in 06, but when putting the engine back in; with different heads, bigger cam, and higher compression, the chain broke. The engine fell from about waist high and bent the snout on the crankshaft. That was about two days before Tennesspeed Day. We should've been low to mid 11s with that tune up. Some corrections: I heard it had a stock GTO cast iron intake and the original low compression Trans Am heads that were ported. Liftbars unloaded a little soon, or the car needed another 100 HP. And violence off the line is a good thing, right? Has it been since 05???????? Crazy it has been so long. We were the envy of the track with the air compressor and tools. lol Getting the grille to stay lit was a little tough, though. Went 11.12 later that same day. 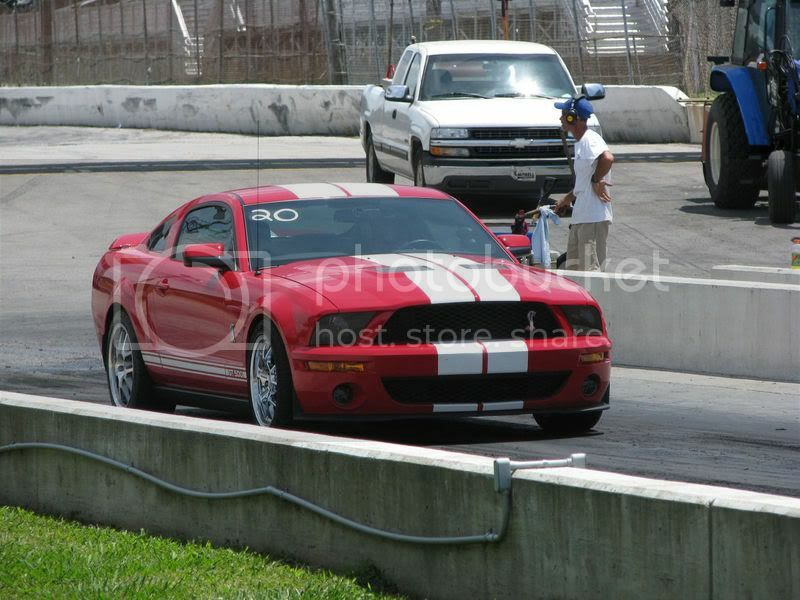 Pic not taken at the track, but the car did go 10.76 @137 first (and only) pass down the quarter mile. 1.91 60ft, too! Yep, it's me! Maybe I should have John change me back to garagelogic?! I have SN changes enabled.... If you don't find the setting, let me know and I can change it for you. Allow display names (Yes) If enabled, the member can choose a "Display Name" that is separate from their "Log in UserName". So whatever your login name is, it would remain the same for logging in to the forum. Your Display Name would be whatever you want and it would be visible to the community. Anyone got new pics to add from this year?